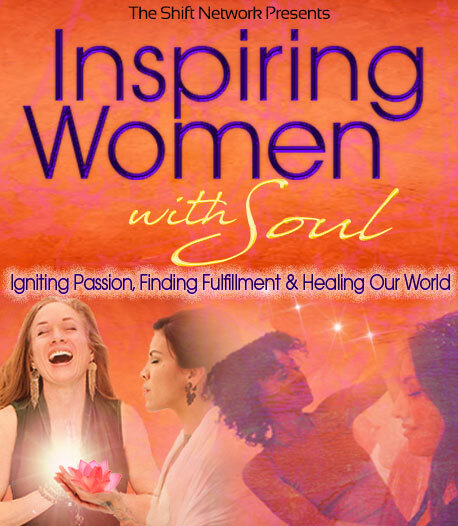 Discover a Vibrant Community of Visionary Women with Soul! The feminine is clearly rising all around the globe, with women designing new templates for living and leading. 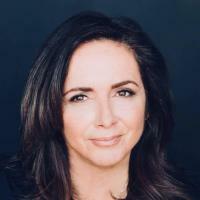 Women are also stepping forward in unprecedented numbers and in unprecedented ways — as entrepreneurs, as political leaders, as messengers sharing a uniquely feminine perspective, as new-paradigm mothers who are raising our future generations... and so much more. We are reclaiming our voices, our bodies, and our power. We are co-creating spaces to nurture, nourish, and heal. And in the process, we are redefining what it means to live a meaningful life. As we break new ground, we follow in the footsteps of those who’ve gone before us – and at the same time we become trailblazers ourselves. To set you on this path we’ve created an incredible event for you... mentorship sessions with truly awe-inspiring women who understand the essential keys for living a soul-powered life – one that is bold, beautiful, and filled with passion and purpose! Join us for Inspiring Women with Soul! There’s clearly a next wave of feminine healing and transformation that’s begun its sweep across our planet. And you have a unique role to play. At times this shift can feel expansive, exciting, exhilarating. Even so, obstacles along the road can leave us feeling disheartened, discouraged, and unable to discern the best path forward. We need strong leaders... women who are living examples of the power, compassion, and courage we were each made to embody. And, we need to step into our own leadership to model this for other women who will be strengthened by it. We’re called to have one foot in the “deep feminine” while we take clear actions to reshape our world and our future. If you’re a woman committed to “being the change,” we need YOU! During Inspiring Women with Soul, you’ll discover bold leaders who are on fire with possibility and purpose. Women who’ll tell you the truth and help you navigate the journey of transformation as you travel it in your daily life. These are extraordinary women who are redefining what it means to live well – women who are bringing their exquisite gifts, shining their bright lights, and devoting their full hearts to healing our world. 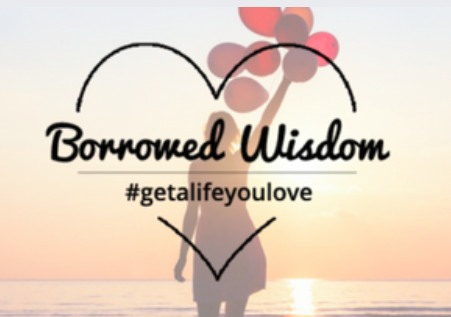 They’ll share their revolutionary wisdom and most treasured practices so you can step into your true destiny! 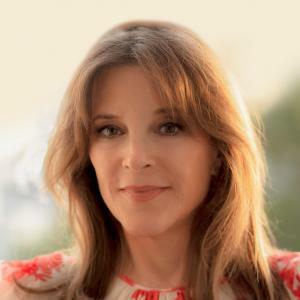 Marianne Williamson, internationally acclaimed spiritual author and lecturer, who is also running for U.S. President, will emphasize that "Now is Our Time" — to step up, to lead, and to help create a world that is aligned with your deepest values. 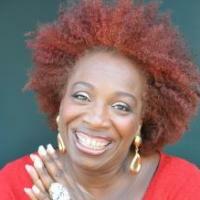 Lisa Nichols, one of the world’s most-requested motivational speakers, will offer her secrets for living a truly inspiring life, and how you can move through each day filling your own cup while you seve, so you are in a constant state of abundance and overflow, rather than burnout and depletion. 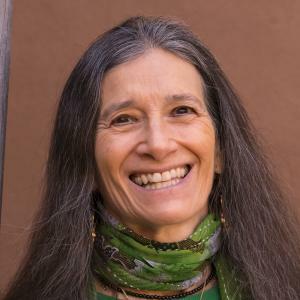 Sandra Ingerman, author of Soul Retrieval: Mending the Fragmented Self, will highlight the ancient tradition of shamanism and will lead you to connect with the Divine Mother to deepen your spiritual work and improve your life. 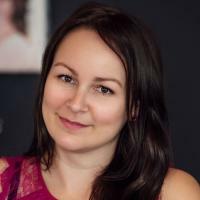 Christina Rasmussen, author of Second Firsts and Where Did You Go? will candidly address the “Shadow Side of Success” and what can happen on the other side of making your dreams come true. 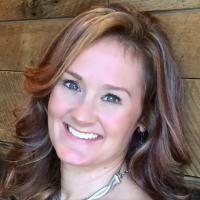 Sarah Prout, author and co-founder of Manifesting Academy, will provide ways to “spark your conversation with the Universe,” rising above fear, embracing love, and manifesting instantly. 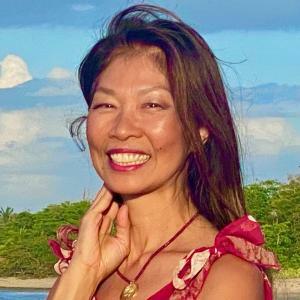 Daisy Lee, founder of Radiant Lotus Qigong, will focus on how Qigong — a practice open to everyone — is not just as a physical exercise, but also an ancient tool of empowerment whose time has come. 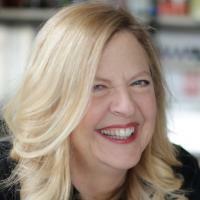 SARK, author, artist, and transformational change agent, will delve into the art of receiving the support you need in your life... and how to ask for it. Like many of us, you may recognize the critical need for women everywhere to wake up, tap into our authentic power, and ignite a new wave of possibility. Your passion and your wisdom are not only vital for your life... they’re also key to solving the issues facing our precious planet and our global family – sexual violence, political corruption, natural disasters, gun violence, racism, environmental destruction, poverty, and human trafficking, to name a few. 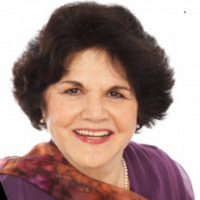 During Inspiring Women with Soul you’ll find a path for personal fulfillment AND planetary healing that’s sourced from your heart and highest calling. A path that is uniquely YOUR OWN, and yet contributes to the collective solutions for the biggest problems of our day. Together, we’re writing the next chapter of history and co-creating a brighter future for all women – not to mention the the girls rising up in our next generation. During Inspiring Women with Soul, you’ll discover exactly how to step into your true power and connect with a global sisterhood, and start sharing your unique gifts in your circles of influence – from motherhood to the marketplace. It’s time to passionately engage in your life, bring healing to your community, and experience deep, delicious fulfillment. Join below to take your next step!